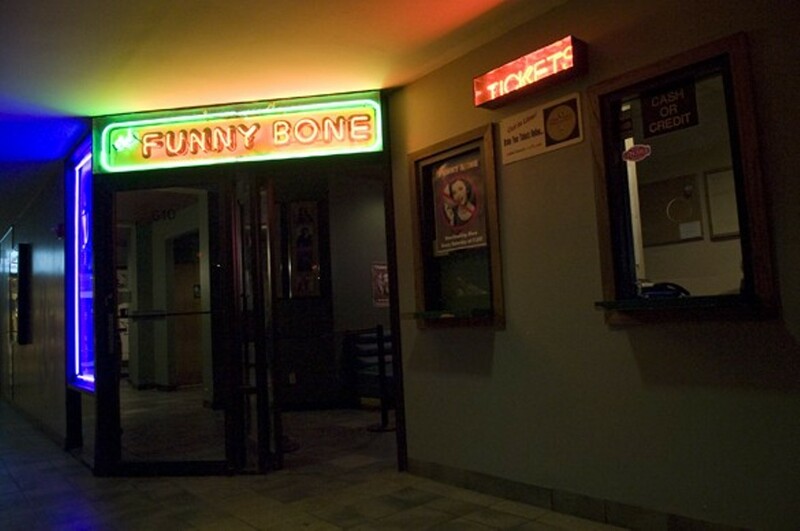 Funny Bone may well be St. Louis' premiere venue for comedy. And while this friendly Westport Plaza club features national touring comedians, it also welcomes all varieties of local comic talent. 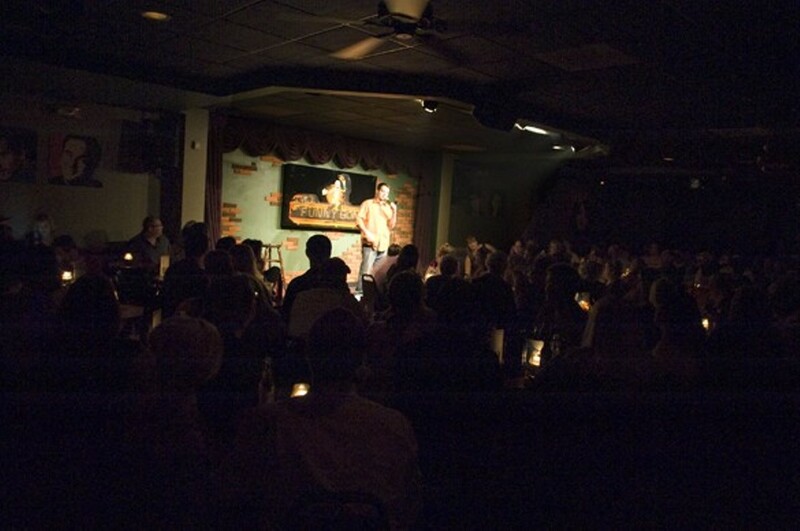 The space is moderately sized, and, sure, it can get a little cramped, but that's the joy of going to a comedy club: Close quarters spread infectious laughter. 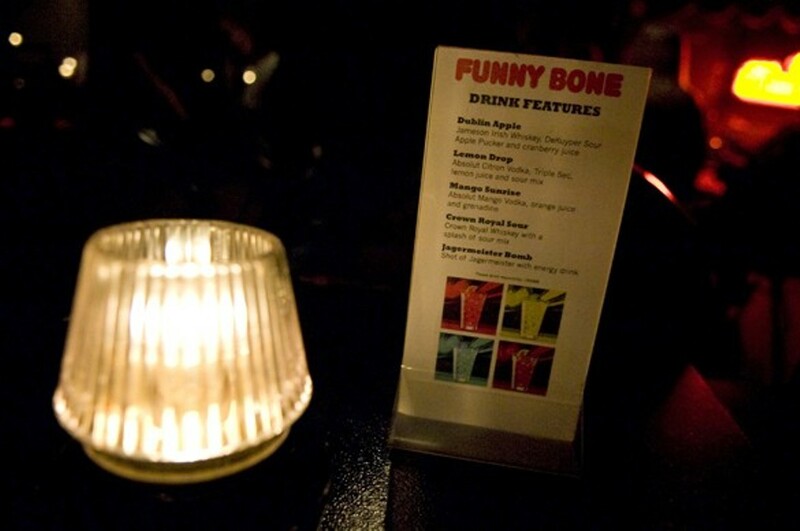 Once you get some of their comedy-themed drinks in your system, trust us. All those other laughing sardines are certain to become your new best friends.